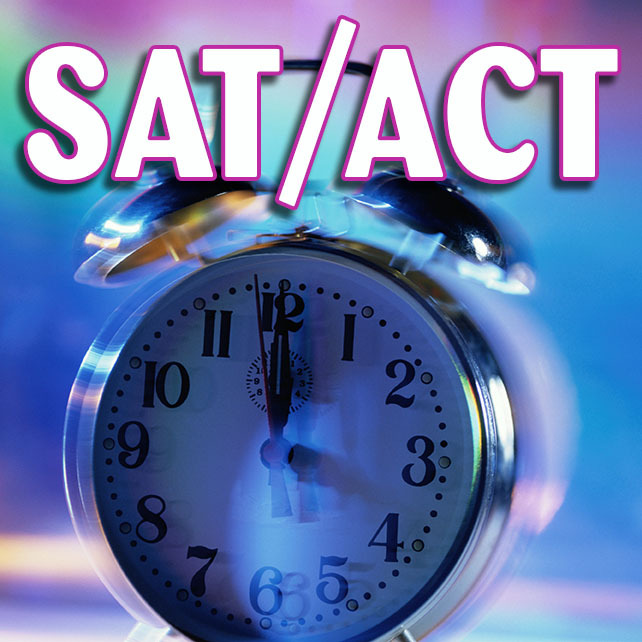 This is a reminder that Junior students will be taking the official ACT at Tampa Catholic on Wednesday, February 20, 2019 for an admission score that will be accepted by four-year colleges and universities and NCAA eligibility in the United States. Students will be notified of their testing room on February 14th and 19th. Students with extended time will follow the directions given by Mr. Woodward and will be finished around 1:00 pm. Please contact Mr. Woodward if you have any questions about testing.